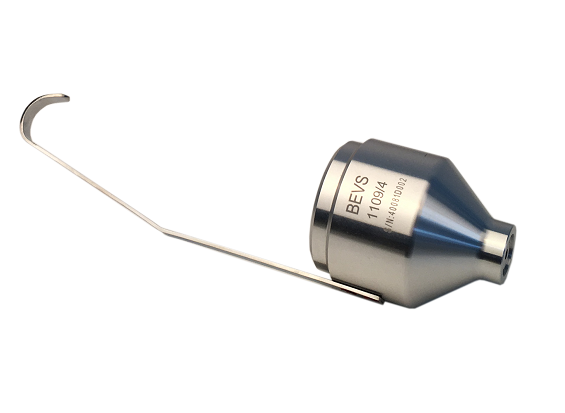 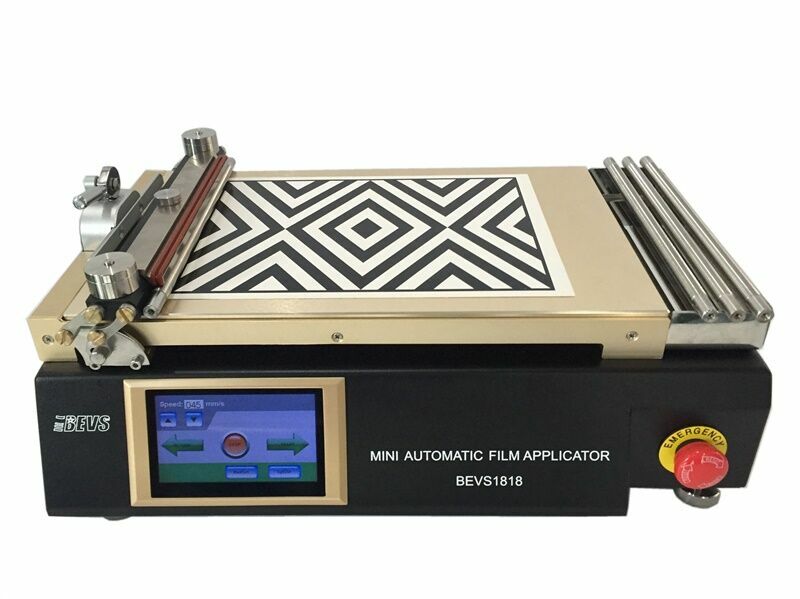 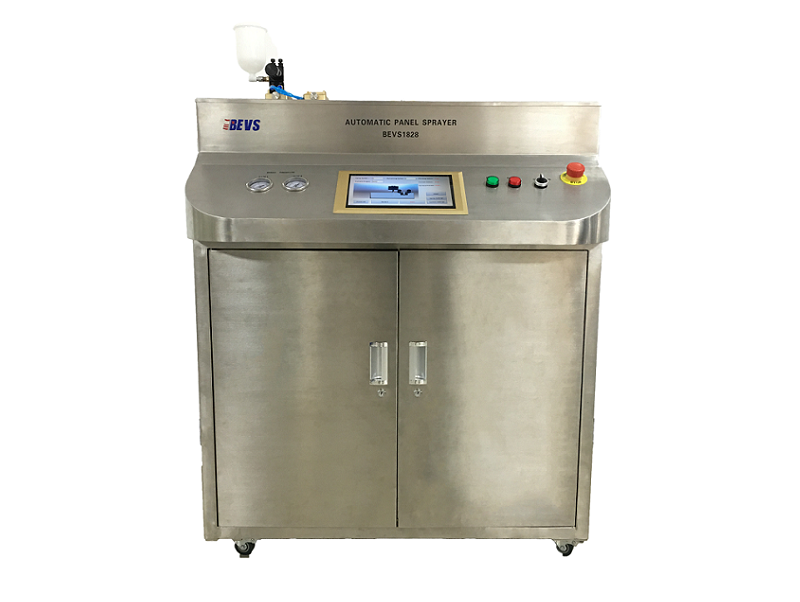 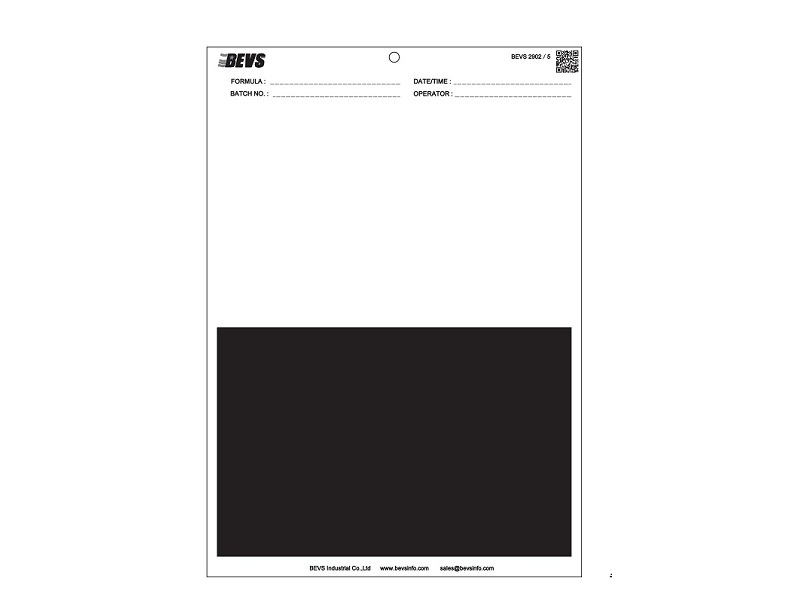 In order to on-site make film to obtain good coatings and instantly detect the performance of coatings in real time, BEVS has developed a practical set of film-application instruments, which has exquisite appearance and durability. 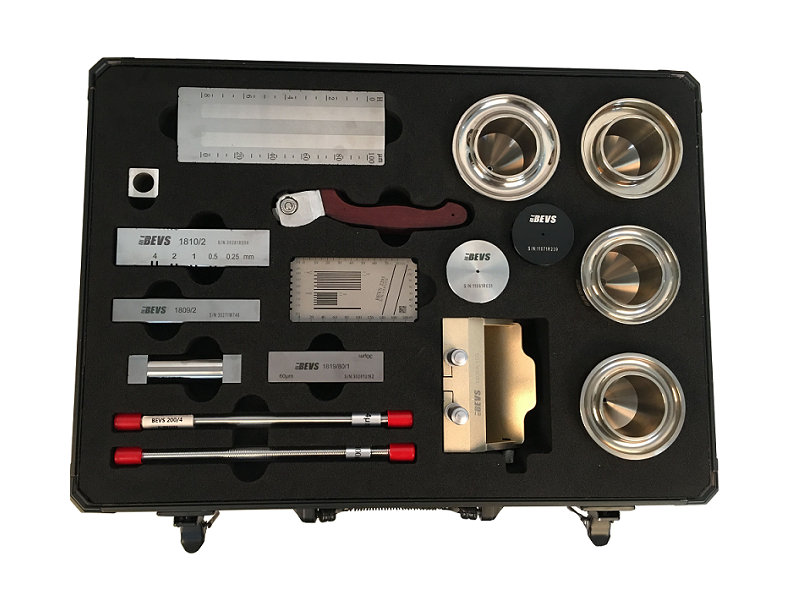 This kit includes 22 items for viscosity, adhesion, fineness detection and film making. 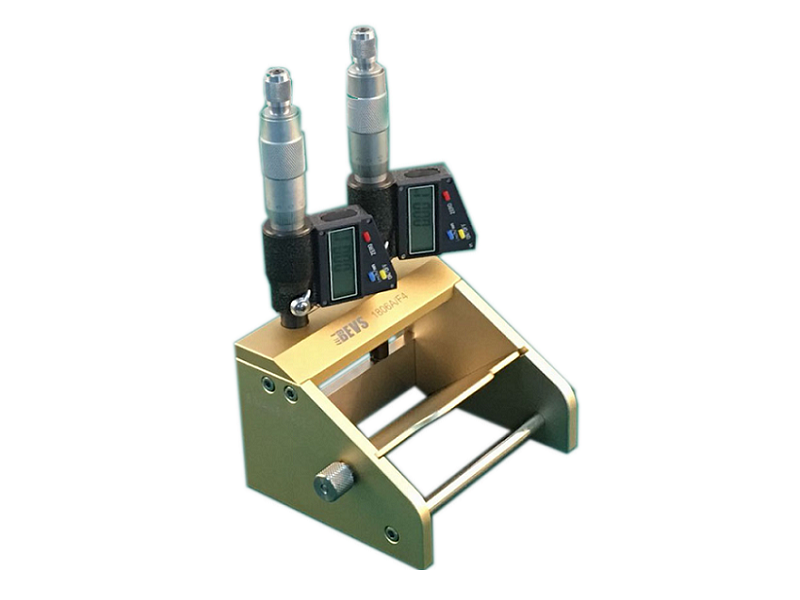 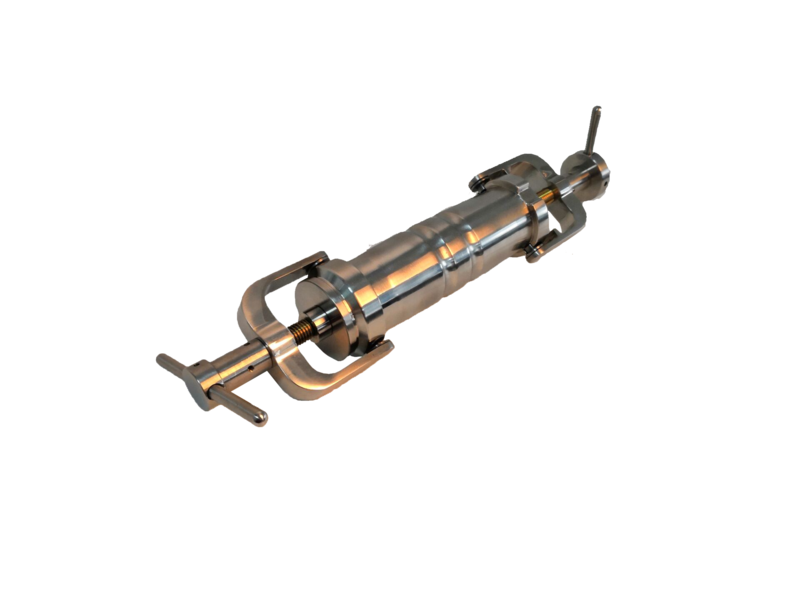 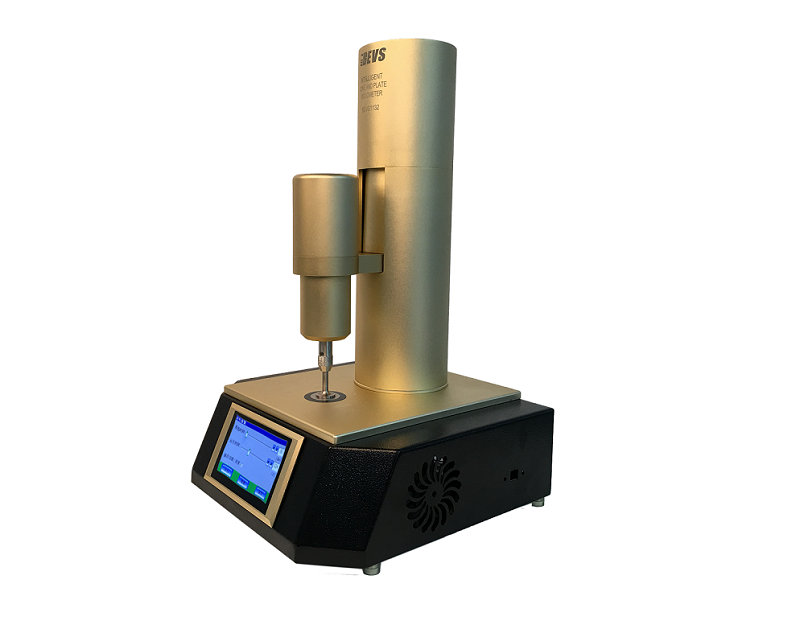 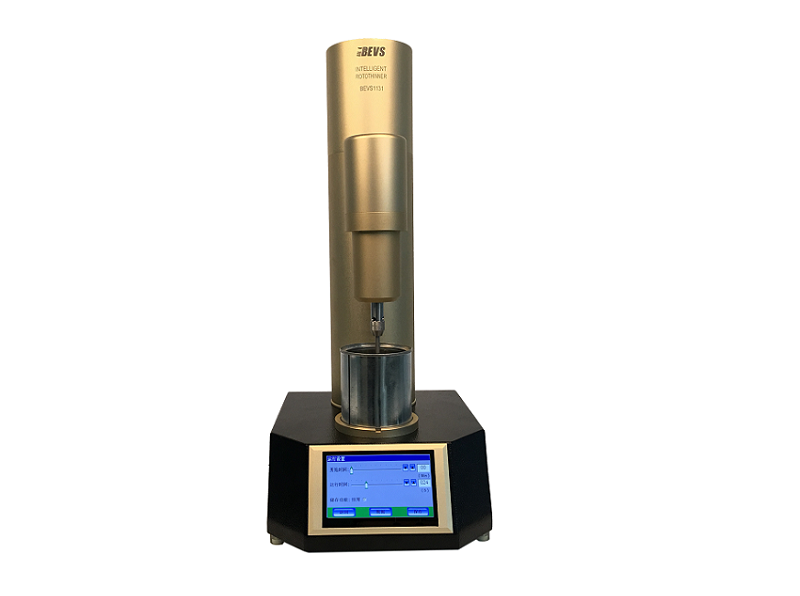 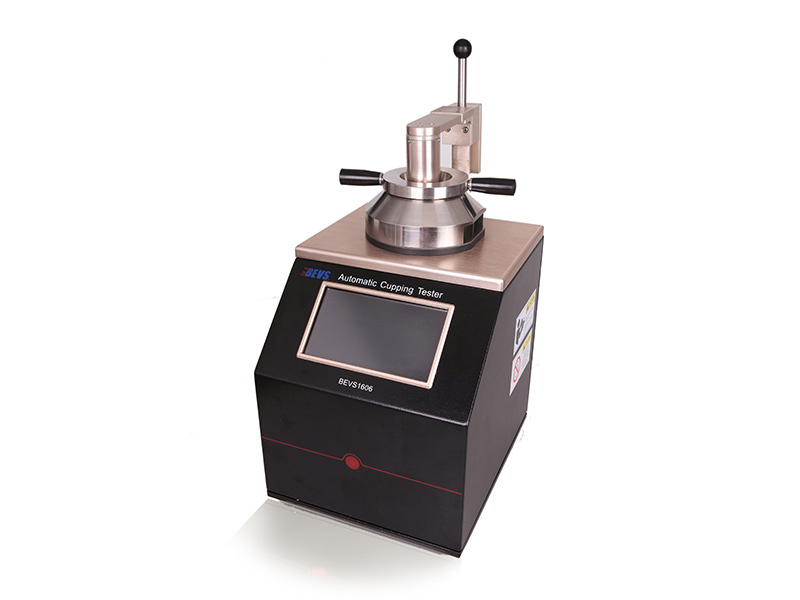 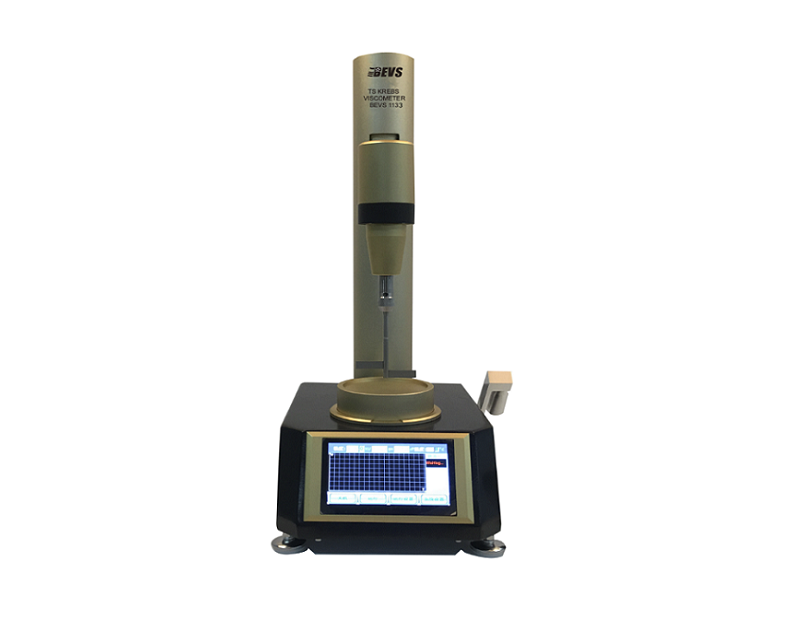 It enables you to more intuitively and systematically understand the film application and testing products. 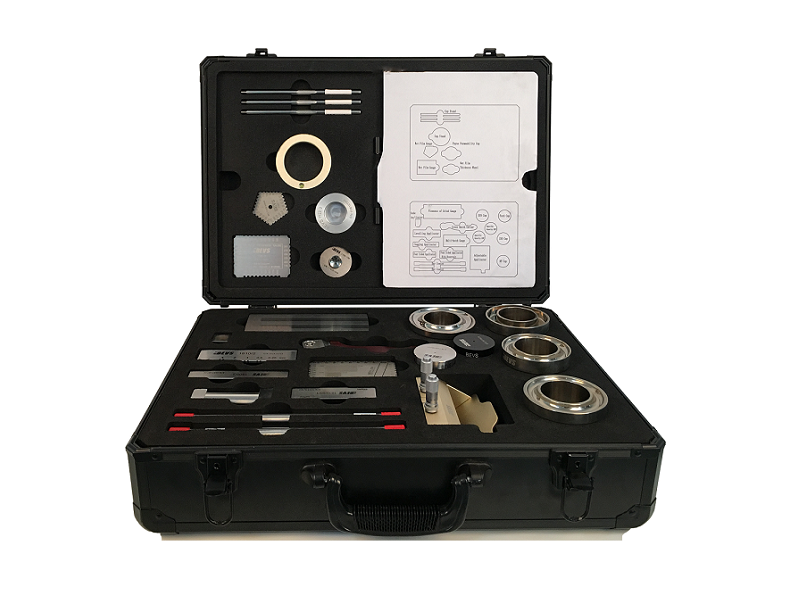 It is the best portable instrument kit for sales engineers or after-sales engineers.